Elafonissi in Greece is once again among the winners of travel website Tripadvisor's Travelers’ Choice awards for beaches. 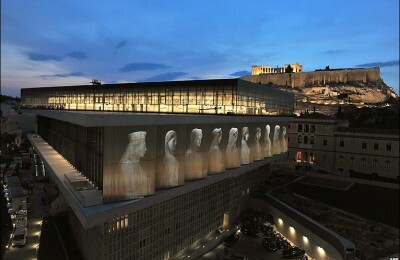 The Acropolis Museum in Athens, Greece, ranks among the world's top 25 museums on travel website TripAdvisor's annual Travelers' Choice awards for top museums in the world. 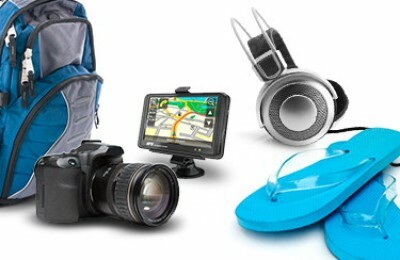 Travel site TripAdvisor recently announced the winners of the 2014 Travelers’ Choice Awards for Travel Favorites, the brands travelers around the world have said they prefer to use on their trips. 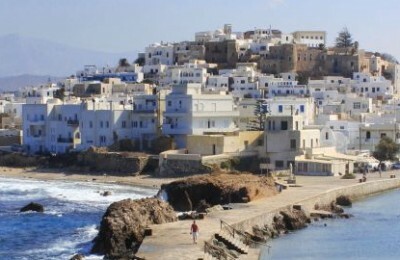 Greece's Naxos ranked sixth best island in the world in the TripAdvisor 2014 Traveler's Choice Awards. 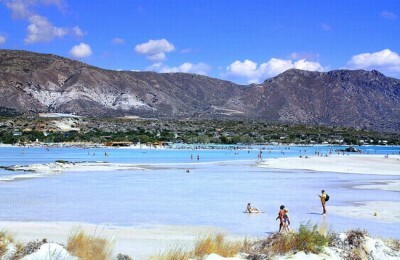 The largest island of the Cyclades group also ranked number two in the best island in Europe category.